The way you organize the order in which your content will appear in the yearbook is one of the first decisions you need to make. It may even have an impact on what theme you choose for a given year. The second way to organize your pages is in chronological order. Where you look at the yearbook in terms of periods of time, starting at the beginning of the year and adding activities and events as they happen. Many schools that are considering this approach are often at a loss by what to include in the summer section. Some ideas include summer jobs, vacations, camps, summer school, summer reading, summer enrichment, school trips, workshops, etc. Another approach would be to follow your theme. For example, if you used the themes “Inside and Out” or “Work or Play” your book could be divided into two sections. 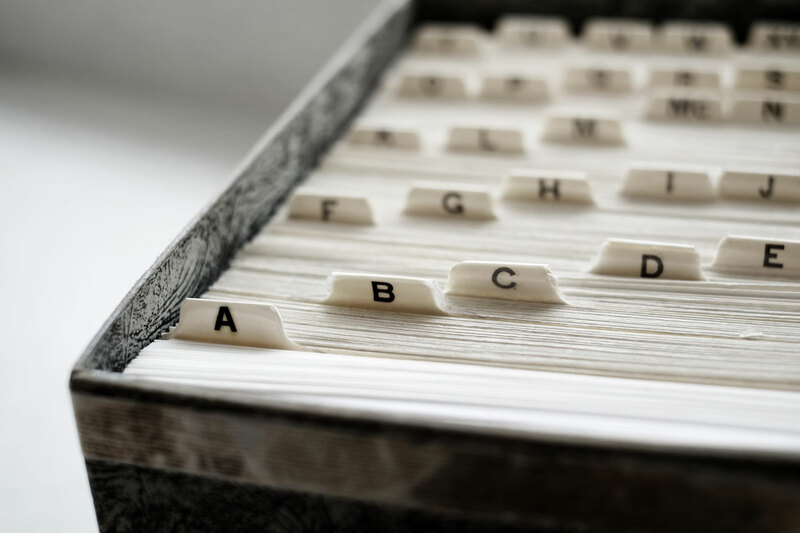 Something to consider: If you have organized your book in sections for the past couple of years, switch things up by trying chronological order. It provides a fresh new look and gives your yearbook group an opportunity to explore their creativity.